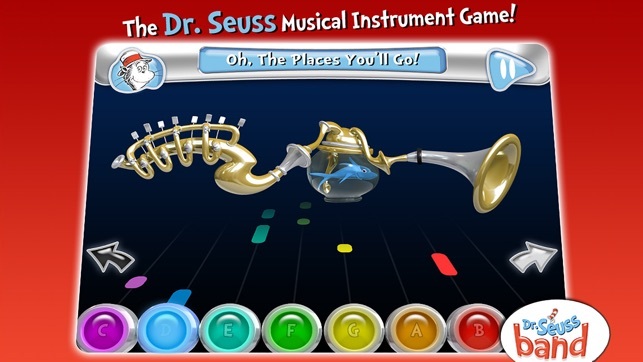 THE DR. SEUSS MUSICAL INSTRUMENT GAME! 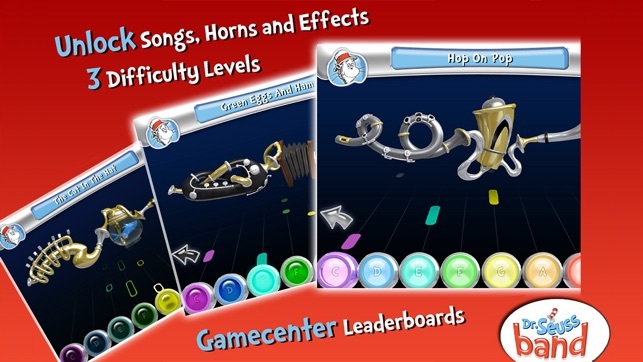 • 2 Ways to Play - Go for high scores in the Music Game or use Free Play to compose your own tunes. • 10 Original Songs - Play along with the soundtrack from The Cat in the Hat, Green Eggs and Ham, Dr. Seuss's ABCs, Hop on Pop and more! 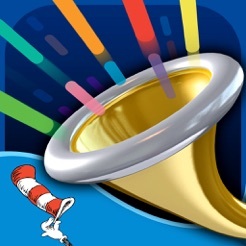 • 5 Unique Horn Instruments - Play Seussian versions of the Trumpet, French Horn, Clarinet, Trombone and Flute. • 10 Crazy Horn Effects - Customize the sound of your horn by adding fun effects like a Fish Bowl, Train Whistle, Reverb and more! 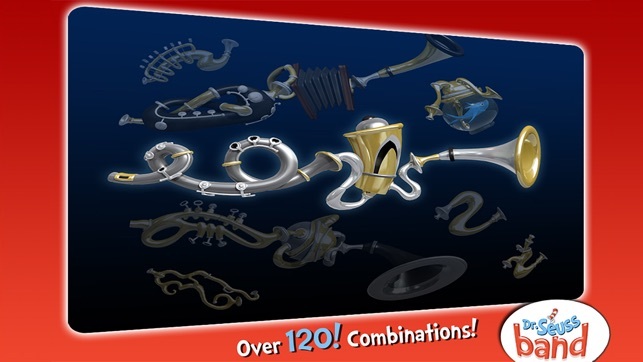 • Mix and Match Horns - Swap parts of the horn while playing to create over 120 Horn Combinations! • 3 Difficulty Levels - Choose Easy for beginners, Medium for experienced players and Hard for experts. 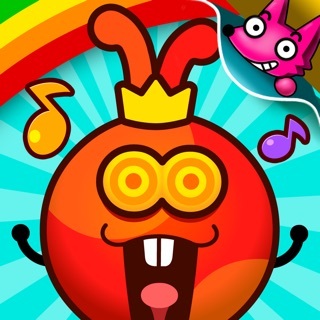 • 26 Unlockables - Achieve high scores to unlock Songs, Horns and Effects. 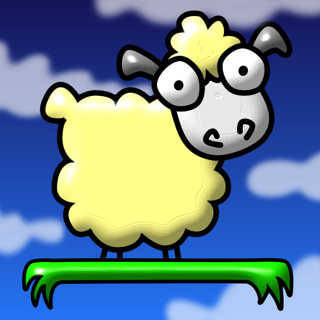 • Gamecenter Leaderboards - Compare your high scores with the competition. PLEASE NOTE: Some items and songs in this game are initally locked. Everything can be unlocked by achieving specific scores OR via in-app purchases. 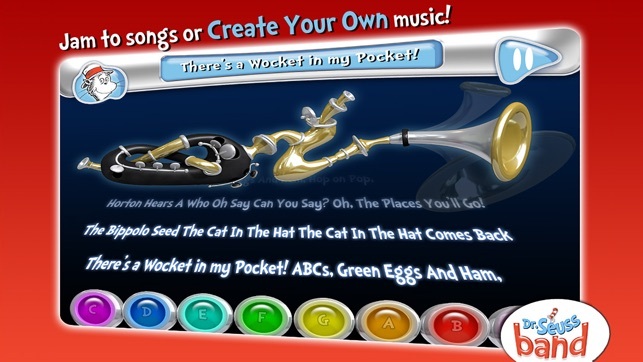 ABOUT IN-APP PURCHASES: Dr. Seuss Band includes the option to purchase in-app content. You may lock out the ability to purchase in-app content by adjusting your device's settings. Also, iOS will keep you logged in for 15 minutes after an initial in-app purchase. Additional purchases will not require a re-entry of your password during this 15 minute interval. This is a function of iOS and is not within our control. Official Dr. Seuss licensed iPad, iPhone and iPod touch App. Dr. Seuss Properties ™ & © 2011 Dr. Seuss Enterprises, L.P., All rights reserved. For my son, but I enjoy so much! It's fun , relaxing, challenging. 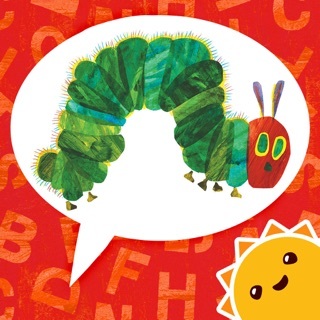 A nice app to share with your children or play on your own! Mommy, cam we have a turn? 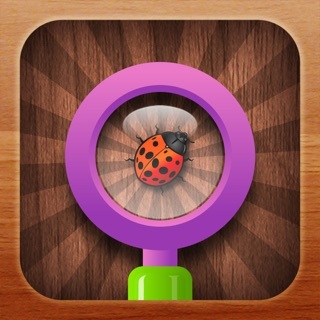 My kids and I all enjoy this app, but I really love it! It is my favorite time waster. Sometimes, I am loathe to share it with the rest of the family. I want it to always be my turn... The easy levels my 5 year old enjoys. My 7 year old plays a couple of the medium as well. I play the medium and hard levels and some of those hard levels ARE! However, even those younger than 5 like it, just to randomly make some noise in the free play. We have not purchased anything extra yet, but have gotten so much enjoyment (and plenty of challenge) in the included levels and accessories, that it is well worth the .99 we paid for the app. 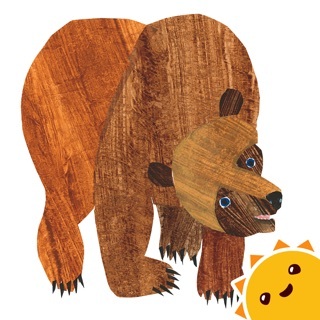 Musicians of any age will love this app! I haven't played an instrument regularly in over 10 years. I downloaded this app for my kids but my daughter (4) couldn't figure out what to do. 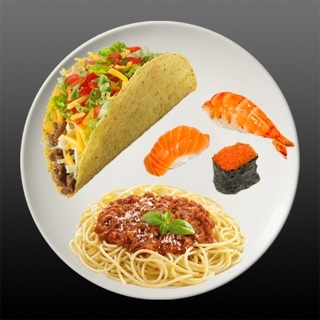 I started messing around with it and became addicted! I love that you can unlock new songs and new instruments! If you have young children make sure to lock in-app purchases through the general/restrictions are in your iPod/iPhone/iPad settings. Even my husband who normally hates musical type games is playing! We have a family band going in the other room!